A weekly podcast where hosts Drayton Lucas and FearlessCow come together to talk about the weekly proceedings in Professional Wrestling. 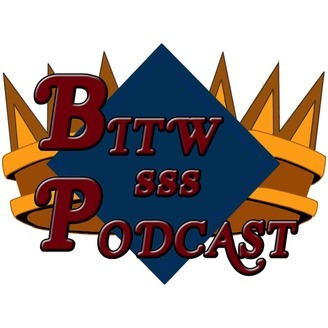 We talk about all things pertaining to WWE, AEW, NJPW, and sometimes even Impact wrestling. We try to cover News and Rumours for wrestling each week. We also like to give our predictions for upcoming Pay Per Views along with our reactions and thoughts on said Pay Per Views. We hope you guys enjoy. 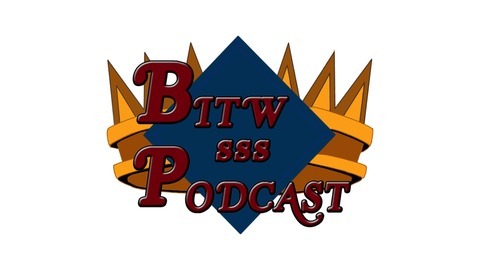 New episodes are available every Thursday at 6 A.M. and you can follow us on social media here: Follow the Show: twitter.com/BITW_Podcast instagram.com/BITW_Podcast facebook.com/BITWPodcast bestintheworldpodcast@gmail.com Follow Drayton: twitter.com/wdlucas96 instagram.com/wdlucas96 youtube.com/wdlucas96 Follow FearlessCow: twitter.com/fearlesscow instagram.com/fearlesscow.